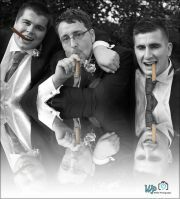 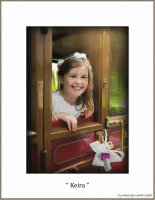 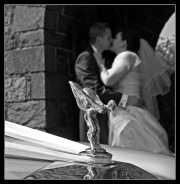 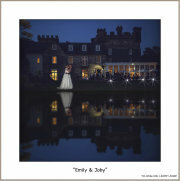 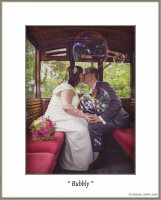 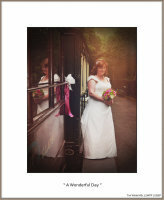 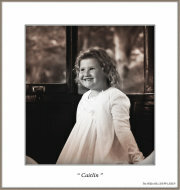 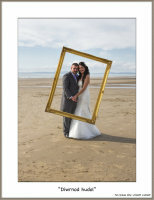 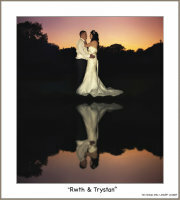 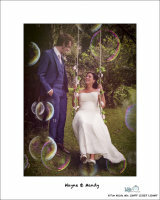 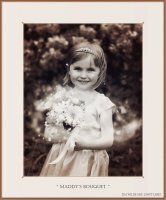 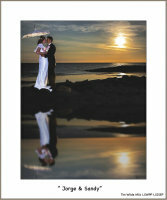 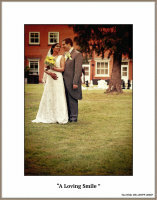 Please see some example images from our most recent Weddings From North Wales & The Midlands. 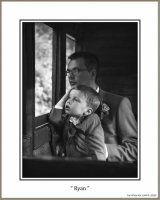 TIm is a Qualified Wedding photographer,LSWPP,QGWP as well as being Qualified in other Photographic genres,CrGPP,ASINWP,LSISEP. 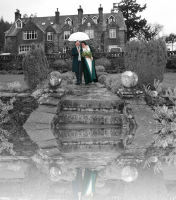 A wonderful Venue for a Wedding!